5.The color, fragrance of the liquid could be customized as per your requested. : 1.Q: Are you a factory or trading company9 A:We are a factory with export license. If you are interested in our production line, please don't hesitate to contact us. 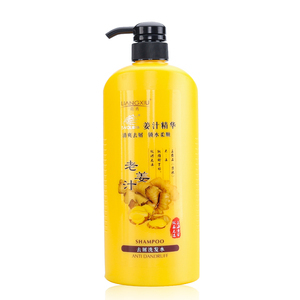 2.The color of bottle, cap and printing logo can be customized as per customer&rsquo;s requirements. 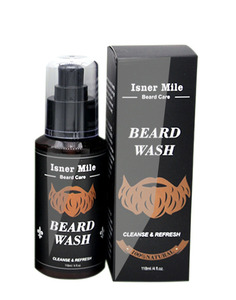 3.The color, fragrance of the liquid could be customized as per your requested. but if you want a special bottle, we can find it out, and it need some time to quote you the price. 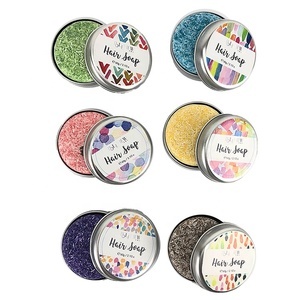 A trial order and a sample order is welcomed for the goods in stock. 4.How does your factory do regarding quality control9 Quality is priority. We always attach great importance to quality controlling from root to the end. 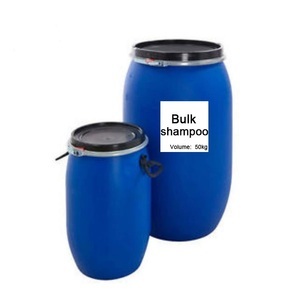 Yangzhou Safepure Daily Chemical Cleaning Products Co., Ltd. CAUTION: In case of contact with eyes, rinse immediately and consult a doctor if necessary. Les formules ultra hydratantes innovants offrent une hydratation sup&eacute;rieure extraordinaire. 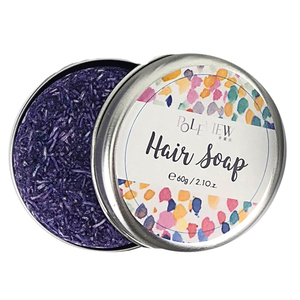 Pour des cheveux doux, souples et nourris, pleins de brillance et de vitalit&eacute;. 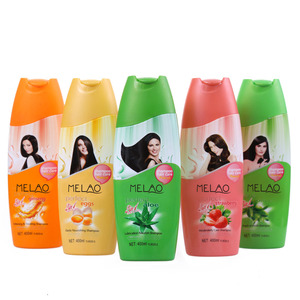 Alibaba.com offers 6,130 organic shampoo oem products. About 57% of these are shampoo, 10% are hotel amenities, and 1% are shower gel. 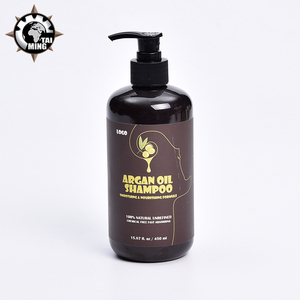 A wide variety of organic shampoo oem options are available to you, such as chemical, herbal. You can also choose from adults, babies, and children. As well as from male, female. 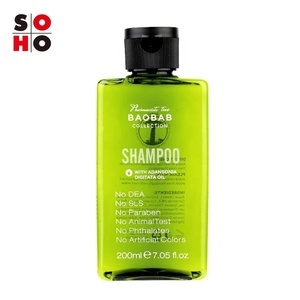 And whether organic shampoo oem is free samples, or paid samples. 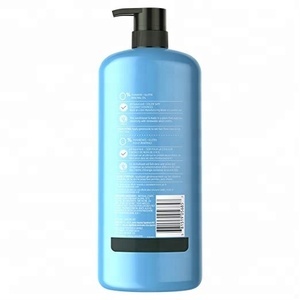 There are 6,131 organic shampoo oem suppliers, mainly located in Asia. 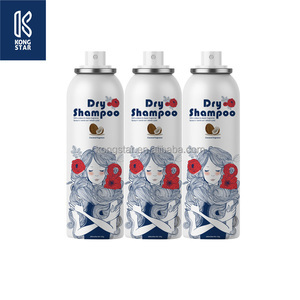 The top supplying countries are China (Mainland), Taiwan, and Bulgaria, which supply 97%, 1%, and 1% of organic shampoo oem respectively. 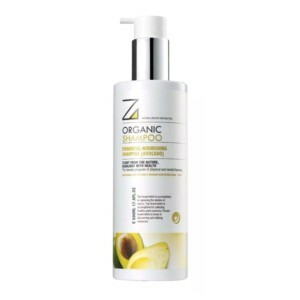 Organic shampoo oem products are most popular in North America, Domestic Market, and Western Europe. You can ensure product safety by selecting from certified suppliers, including 2,044 with Other, 1,342 with GMP, and 1,012 with ISO9001 certification.